Let me start by quoting it clearly, “Smoking is injurious to health”, in the same way, if you do not take care of your cigar in a proper way then it could dry up, lose aroma, lose flavor, or mold. This is why it is best recommended that you store a cigar in a humidor in a controlled environment. Most of the people out there who use a cigar do not know that a cigar must be stored in a controlled environment with a temperature of 70 degree Fahrenheit and relative humidity between 68-72%. In normal circumstance, maintaining the humidity level and the temperature is not possible; this is why using a humidor with hygrometer is recommended as it could allow the user to maintain the temperature and humidity level as required. A humidity meter/hygrometer is one of the important things that should be attached to the humidor to check the humidity and temperature and in turn, control them. Therefore, allowing the user to keep the cigar fresh, resistant to mold, and preserve the aroma and flavor of the cigars. In the beginning when the cigars first became popular and in use, the demand for hygrometer for humidor was not high, but today the number of sales prove it to be all time high. A hygrometer serves the basic purpose of measuring the humidity and temperature of a void. A hygrometer if attached to the humidor could control the humidification system in the Humidor and therefore, keep the cigar safe without mold and without losing aroma and flavor. Now you know almost everything about the hygrometer and how it can help you keep the cigars fresh. However, it is not that easy to select the best hygrometer from the market today. To help you, here is the list of 10 best digital hygrometers for Humidor that you could consider purchasing today. If you are a person who is looking for the best hygrometer for your humidor to keep your cigars fresh, then this product is best recommended for you. The HygroSet II comes at a reasonable price and with extreme precision. Cigar Oasis hygrometer is all about the precision it offers at a reasonable price. Every product from this product comes with enhanced quality build and other features including the adjustment controls. This product has a rectangular shape with a reasonable size screen that can display temperature and humidity percentage at the same time. Are you looking for a hygrometer for your humidor with a large digital screen and designed to deliver both humidity and temperature reading at the same time? Then, this product is best for you. The Avianweb AV-1951HT is one of the few hygrometers with such a large screen. 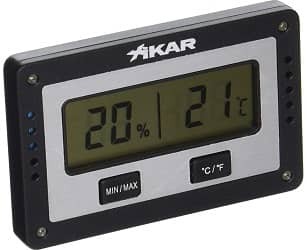 The Xikar round digital hygrometer is one of the smallest and simplest hygrometers available on the market today. 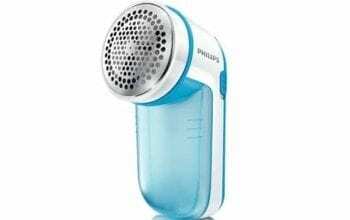 This product not only is compact, but also comes with a good display that can display the temperature and humidity at the same time in the same size. The Caliber III digital hygrometer is designed in such a way that it does not have to be calibrated under any circumstance. 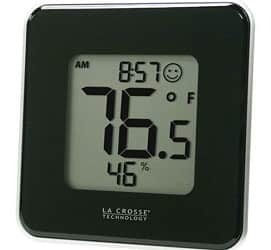 The product comes in a rectangular design and is one of the best selling hygrometer on the market today. Do you prefer having a hygrometer that could show the readings in both analog and digital way? Then this hygrometer is the best recommended for you as it displays the reading in both digital and analog form. This hygrometer is all about style and the large screen it comes incorporated. Unlike most of the hygrometers on this list, this product could display temperature, humidity, and time at the same time. The product has comfort level icon that could display the comfort level based on the temperature and humidity. 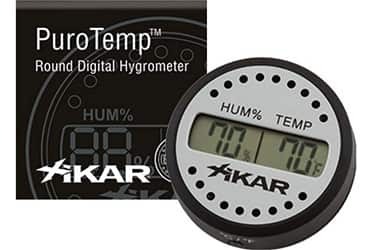 The Xikar PuroTemp digital hygrometer is designed to look simple but to deliver precise humidity and temperature reading. If you are looking for a slim and compact hygrometer that could display both humidity and temperature at the same time, then this is the best option for you. 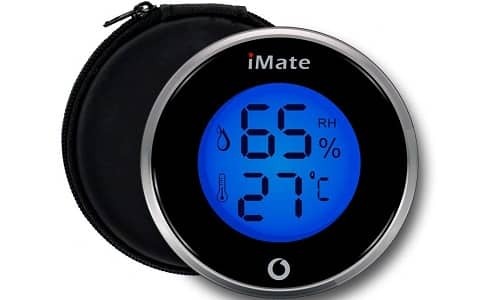 With a blue backlight, the IMate TP-06 is one of our favorite hygrometer available today. This product is not only stylish but also provides the most precise humidity and temperature reading. If you cannot use the magnetic mount feature, then do not worry, as the product comes with a metal adhesive plate that allows you to stick the product wherever you need it. 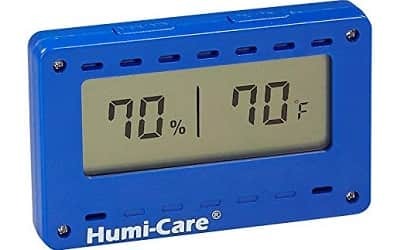 Unlike most of the product on this list, the Humi-Care hygrometer comes in a rectangular design and in blue color. This product is a bit different from other hygrometers as it uses three AAA batteries that could support the device to run for a long time. Type of hygrometer – There are a number of hygrometers available for sale in the market. 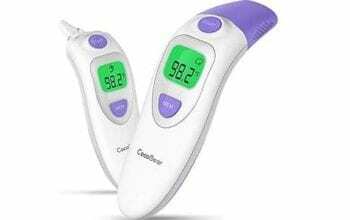 Even those that offer a promise of being a multi-purpose meter that measures, temperature, tells you the time, gives you the reading pertaining to the humidity levels in the surrounding environment as well as the barometric pressure. But when you are choosing, it is better that you do not fall for these pieces that claim to do everything for you because you might end up with a machine that does not do anything correctly. As the adage goes, Jack of all trades but master of none. For a device where precision is important, the multi-use devices may not augur well considering the technical complexities involved.you may choose to buy a tabletop or portable model depending on the type of humidor with which it is to be used. Data logging and readings – Hygrometer devices that can give you readings of the highest level of humidity as well as the minimum level of humidity during the day would help keep tap of the levels indoor when you have been away from home for a long period. Apart from data logging the speed at which it updates the data is also a factor to be considered when you buy a digital hygrometer. The ideal hygrometer you choose for your cigar humidor must be able to measure upto 70 degrees Fahrenheit and as well as 70% RH. Ease of use – Hygrometers with complex and multi-use options are generally very difficult to operate for people who are not tech savvy. A hygrometer that provides the readings at the touch of a button and is useful for any person whether European or American to understand it as it provides readings in Fahrenheit, as well as Celsius, would be an ideal choice. Hygrometers endowed with alarm features that would go on when the humidity goes below the required level. You also have digital as well as analogue display in the same hygrometer which would help use it for a humidor. Weight – Though this might not be a significant consideration for a hygrometer, it is indeed an important consideration when it is purchased for humidors. As always, the light-weight yet quality hygrometers would be the perfect choice when compared to the heavier ones. You can have hygrometers that weigh as 0.32 ounces. Types of the mount – You can have mounted hygrometers as well; as tabletop hygrometers. 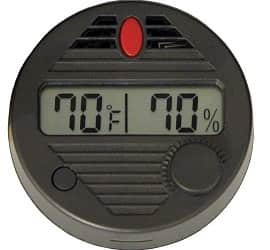 The digital hygrometer for front mount humidor is round in shape and is usually very light in weight, making it easy to carry along with the humidor. Otherwise, you have humidors of table mount type that have a mini screen display. You also have digital hygrometers mounted on humidor magnetic adhesive strip or even regular magnets. Calibration – This is very important for hygrometers that are used for humidors. This is because even slight variations in the humidity and temperature have to be monitored consistently and corrective action should be taken effectively. Since even high-quality hygrometers may be a little inaccurate when it is put to use after unpacking it from the box, easy to calibrate hygrometers with a simple calibration process would be the preferred hygrometer for the humidor. Price – Last but not the least cost does play a role in deciding to buy a hygrometer for the humidor. Again the price has to be compared against the type of humidor it is going to monitor and provide readings as well as how often it will be used. Q How does a portable hygrometer work? The hygrometer of portable type works with the help of batteries. Q How often should you calibrate the hygrometer? To ensure that the hygrometer is in perfect working condition, it is important to calibrate it once it is out of the box. You can follow the instructions given for the same. After that, it is essential that you recalibrate it once every year to ensure that it is in perfect working order. Q Which is better analogue or digital hygrometers? Analogue hygrometers are generally very crudely made and of poor quality. 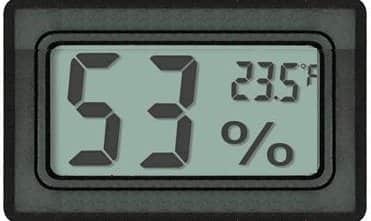 This makes the digital hygrometers better in terms of reliability and accurate readouts to protect your expensive cigars. Q What benefits do hygrometers offer? The hygrometers are meant not only to give details about humidity and temperature but also acts as a defence against drying out of cigars and infestation of moulds and beetles on cigars. 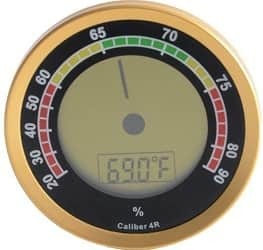 Maintaining the humidity and temperature of a humidor is not something that is easy, you need an accurate hygrometer to control your humidor humidity controlling setup, the products listed above will perform those functions without any issues.